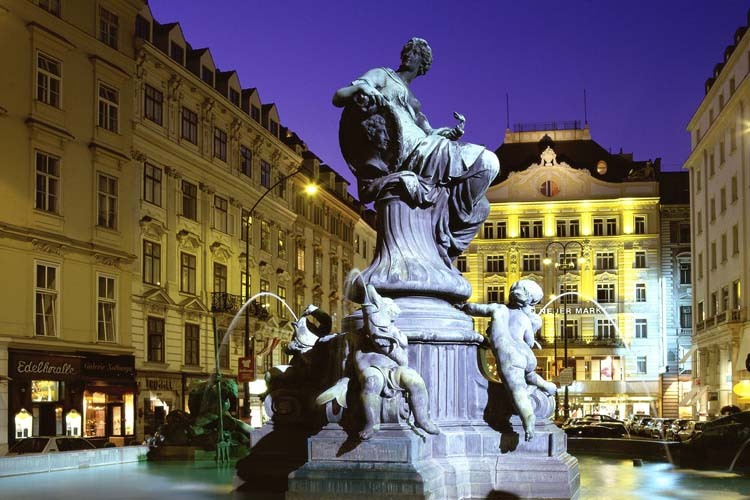 Vienna is the capital of classical music, architecture, of nostalgia and dreams. It’s the ideal place to visit palaces and vast gardens. Classy, authentic and alternative are some of it’s main characteristics. Even when you approach the city by plane the first images you come across are lakes, numerous trees, rivers, parks and then you meet the Austrian capital. You can visit Musikverein where every New Year’s Day the philharmonic orchestra performs a unique concert and the then proceed exactly opposite to Charles square with an exquisite church and a beautiful fountain. Don’t hesitate to use the subway for your transportation throughout the whole city, having to wait for no more than three minutes makes it the ideal way to move to every destination. You should drink your morning coffee at the channel of Danube and then take a walk to Stadtpark, where you can see the statue of Johann Strauss, father of waltz. All the above are just a small taste of what you can see and experience by travelling to the beautiful city of Vienna. You are going to be amazed by hotels in Vienna. Just take a look! Accomodation choices in Vienna are much more from the number you may have on your mind.